That's really awesome, congrats. :D I've been on the hunt for one, but he's so expensive, argh! You might want to wait for a discount price or something. I've ordered it during a free shipping deal at mattycollector.com. If you love the style of vintage Masters Of the Universe figures, this won't disappoint you. Very cool. 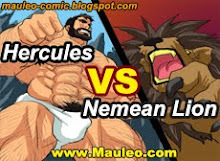 If you put Hercules and He-Man in the same comic, I would buy it three times! I cannot even begin to imagine what those two would get into. 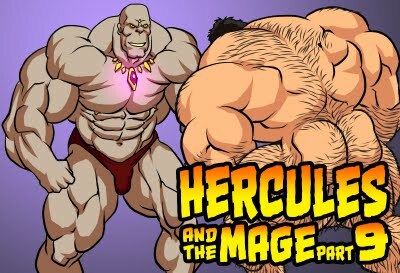 However, I don't think I'm allow to used "He-Man" in my comic. 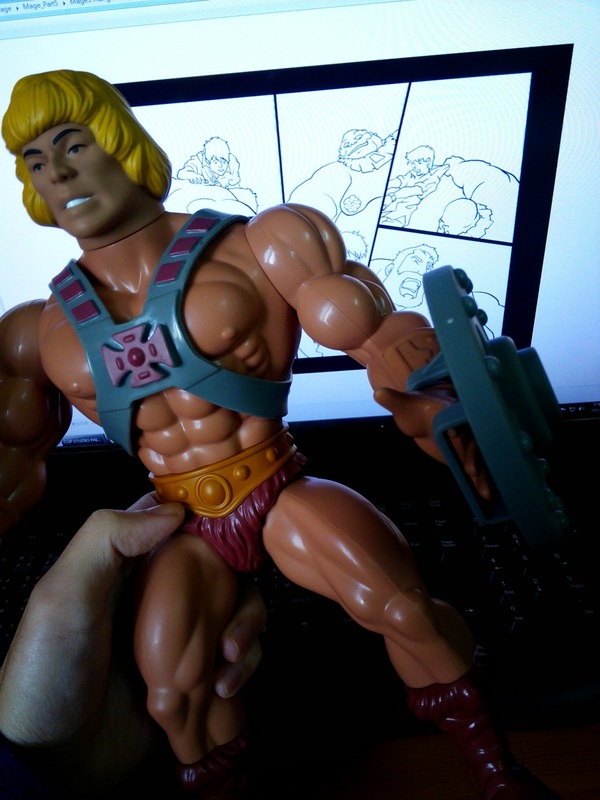 Wow, that's a fine looking He-Man.